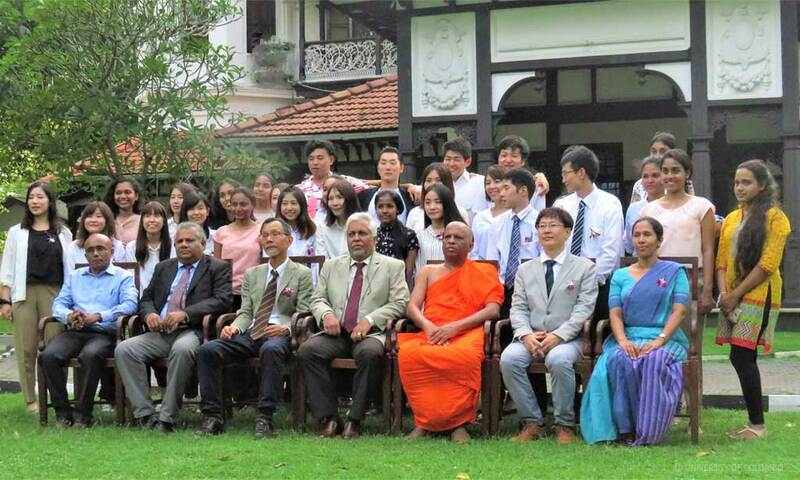 The Annual Japan-Sri Lanka Academic Forum 2018 was held on 29th October 2018 at the Department of Economics Auditorium. 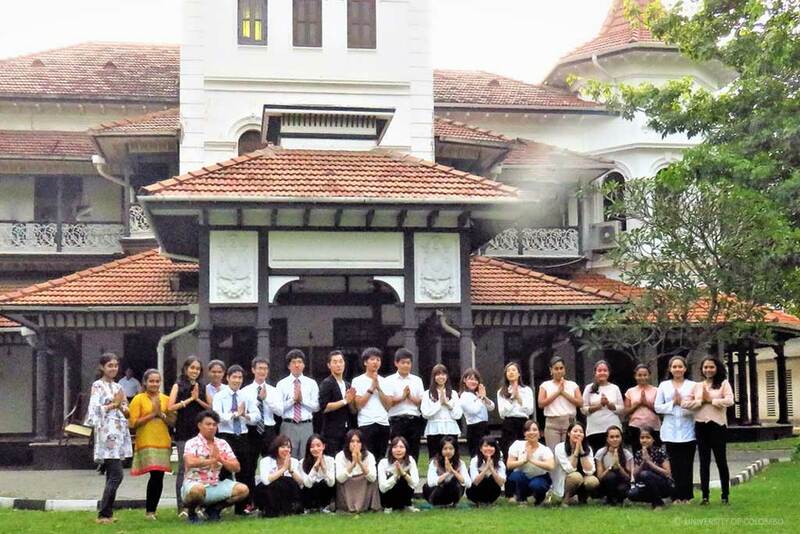 Thereafter Japanese students left the university for their annual Sri Lanka excursion with the Colombo University students. This is an annual event of the Department of Economics academic calendar along with the other annual events such as International Tourism Conference and the Tourism Day Celebration, Undergraduate Research Symposium, and Lahore-Colombo Research Symposium.